Connect, network, and get the support and resources your small business needs. 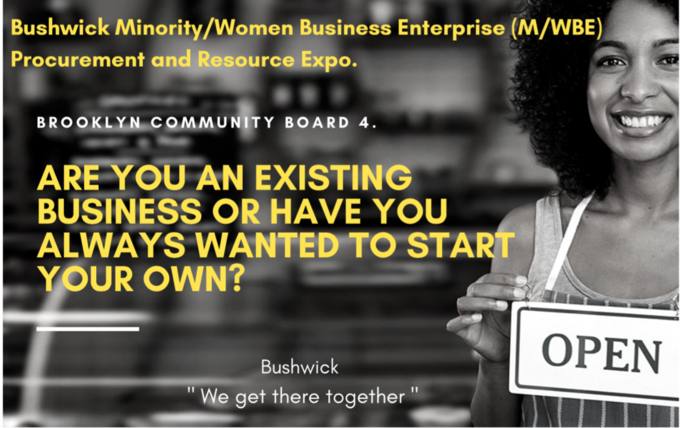 In an effort to support the neighborhood’s growing economy, the Economic Development Committee under Brooklyn Community Board 4, which serves Bushwick, will host the first-ever Bushwick Minority/Women Business Enterprise (M/WBE) Procurement and Resource Expo. The event will be held on Feb. 13 and is free to the public. “We have a very diverse community and we have a lot of entrepreneurs, a lot of makers. A lot of small businesses. 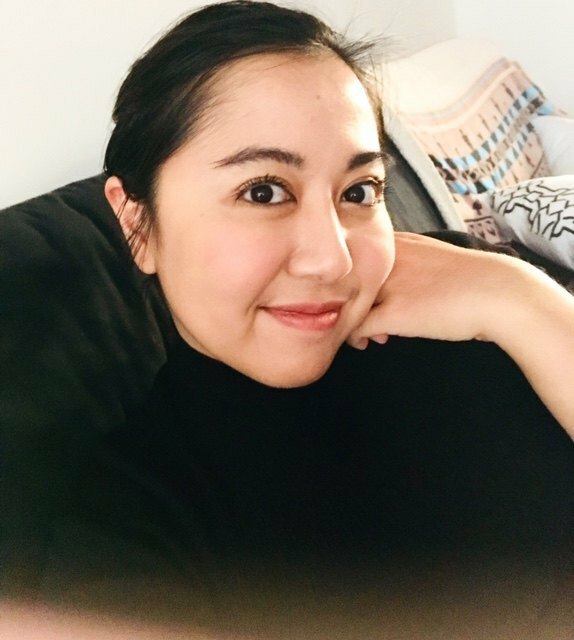 And given the demographics of Bushwick, it makes sense to support this community [minority and women] in particular because they’re here,” said District Manager Celestina León during a phone call with Bushwick Daily. M/WBEs have become a top priority during recent meetings between the Economic Development Committee, León said. 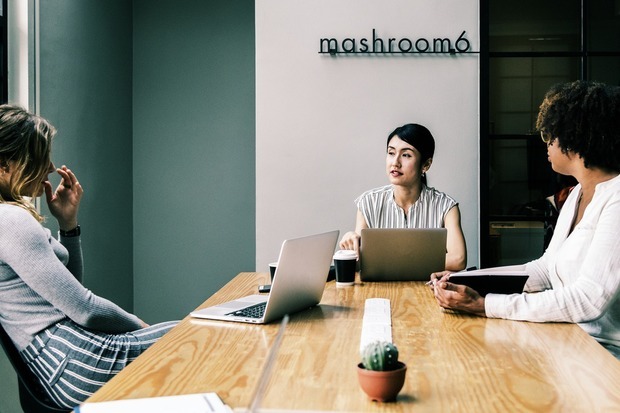 The goal of the business expo is to connect small businesses who are not yet certified as M/WBEs to the right resources to do so, and to support those that are certified in their next steps of business development. Visitors of the expo will have access to more than 25 small businesses, organizations, and city agencies offering literature and resources to support enterprise growth. There will also be a panel discussion with guest speakers who will share their expertise in navigating resources for business enterprises. Confirmed guest panelists include Mr. Rawle Brown (Pace SBDC), Jamie Wiseman (Cayuga Capital Management LLC), Walter Maxwell (NYC Small Businesses Services), and Malla Haridat (Speaker/Business Coach). As local community boards increase support toward M/WBEs, City Hall is also paying more attention to these small businesses. A report from the New York City Department of Small Business Services states there were more than 220,000 small businesses operating across the five boroughs in 2017. These small businesses employ more than half of New York City residents—roughly 4 million people. The report also states that the city had nearly doubled the value of city contracts awarded to M/WBE during the 2017 fiscal year and has a target of awarding $16 billion in city contracts toward M/WBEs by 2025. The Bushwick Minority/Women Business Enterprise (M/WBE) Procurement and Resource Expo will be held on Wednesday, from 6 p.m. to 8 p.m., at the Hope Gardens Community Center at 422 Central Avenue, Brooklyn.